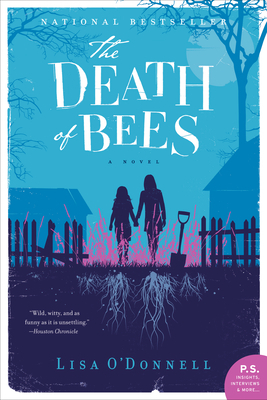 Lisa O'Donnell's debut novel, The Death of Bees, was the winner of the Commonwealth Book Prize. She won the Orange Prize for New Screenwriters for her screenplay The Wedding Gift. She lives in Scotland. “In more ways than the first line, The Death of Bees reminds me of Donoghue’s Room. Maybe it’s because both authors originated from the United Kingdom. Maybe it’s because both stories carry a darkness brightened only by the innocence of the main characters.